Your car can lug home your groceries or propel you across the country to enjoy new vistas with old friends. But it can also leave you stranded in the middle of nowhere or worse, injured and trapped in a tangle of glass and steel. There’s no shame in calling for help to get you out of a bind. 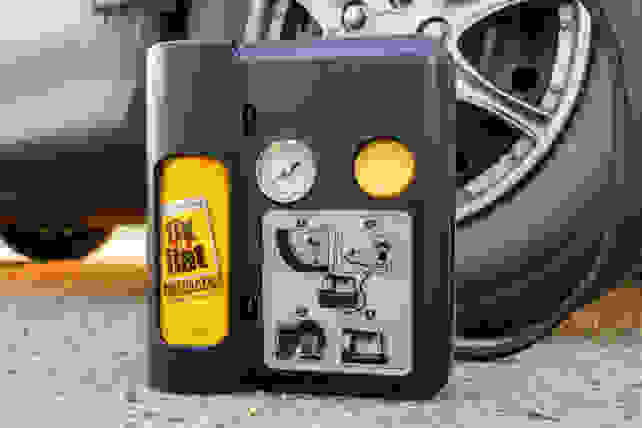 But, with the right hardware stashed away in your glovebox and trunk, you could save yourself the expense of a roadside assistance call, or even rescue yourself or another motorist. Not sure of where to start? We’ve got your back. We spent days testing these 11 pieces of hardware and found them be not only reliable, but easy to use. These LED flares help to create a safe area for you to work at the side of the road. 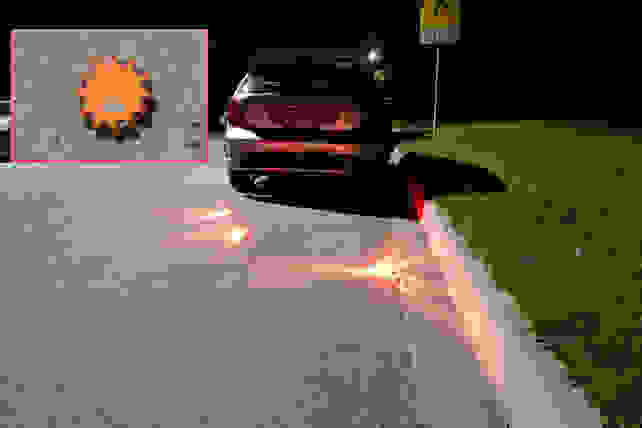 Road flares are great for ensuring that you get the amount of visibility you need to stay safe at the side of the road. But when you light up a single-use magnesium flare, you’re throwing away money and risking your eyebrows. After testing them against OG magnesium flares, we found Wagan’s reusable EL2639 LED flares are a smarter option. They’re bright, rugged, and waterproof, and they can run for up to 38 hours off of three AAA batteries. You can buy them individually or in a pack of three. These gloves provide ample protection from sharp objects, but still allow your hands to stay nimble. Changing a flat or, should it come to it, breaking a car window to escape to safety, won’t do your delicate meathooks any favors. 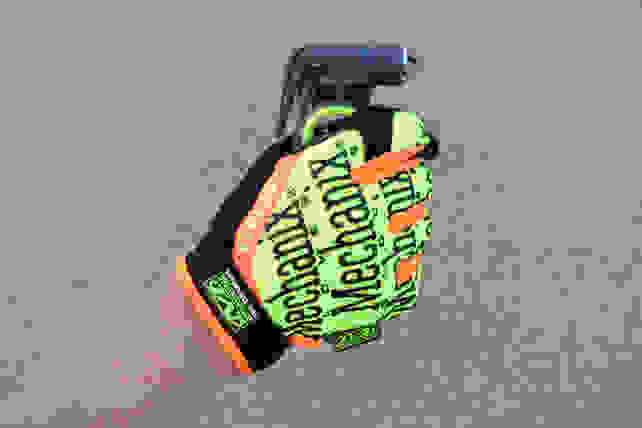 A pair of Mechanic Original CR5A3 Cut Resistant Gloves will help keep you from denting your digits. The palms and fingers of the gloves are lined with Armortex—a cut-resistant material that’ll keep you safe from most sharp surfaces. Despite the protection they afford, we found that these gloves still offer the dexterity you’ll need in order to repair your vehicle or extricate yourself and others from a wreck. Plus, their high visibility color pattern will help other drivers to see you while you’re working at the side of the road. The Nite Ize STS Headlamp can run off its rechargeable battery pack or off-the-shelf alkaline batteries. Chances are, if you’ve got a roadside emergency to contend with, you’ll want both hands free. 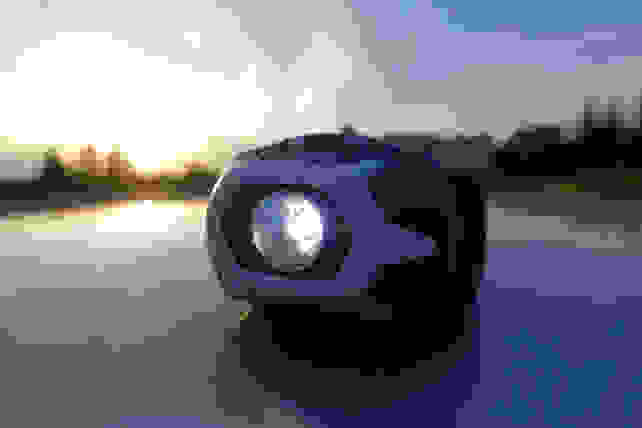 Keeping a good headlamp in your glovebox is the ideal solution. The Nite Ize STS Headlamp’s bright white LED light (or red, if you’re into preserving your night vision,) is bright enough to illuminate almost any task. And, as it can run off the included rechargeable battery pack or 3 AAA batteries, it’s easy to keep juiced up and ready to go. No cell phone coverage? No problem: The GEN3 uses satellites to communicate. If you run into car trouble in an area without cellphone coverage, the SPOT GEN3 GPS Messenger (service plan required) could save your bacon. For as little as an additional $30 per year above the cost of the GEN3’s base service plan, you’ll gain access to SPOT’s Save Our Vehicle (S.O.V.) roadside assistance plan. Simply step out of your vehicle and push a button on the GEN3 and the device will communicate with a network of satellites to bring local help rescue. Subscribers are rewarded well for their investment: up to five free tows per year, assistance in getting your ride out of the ditch and back on the road, emergency tire and battery service, delivery of oil or gas, and help if you locked yourself out of your car. Did we mention that you can also use the Messenger to let your family know you’re OK or call for help when you’re on a hike in the woods? Because it can totally do that too. I've owned and carried one of these for over a year now and have never regretted the investment. If you've got a battery that needs a jumpstart, the GB150 can likely handle the job. The NOCO GB150 is a 4,000-amp lithium-ion battery that will jumpstart anything from a Pinto to a Peterbilt, up to as large as a 10-liter gas or diesel engine—that covers pretty much every car on the road. 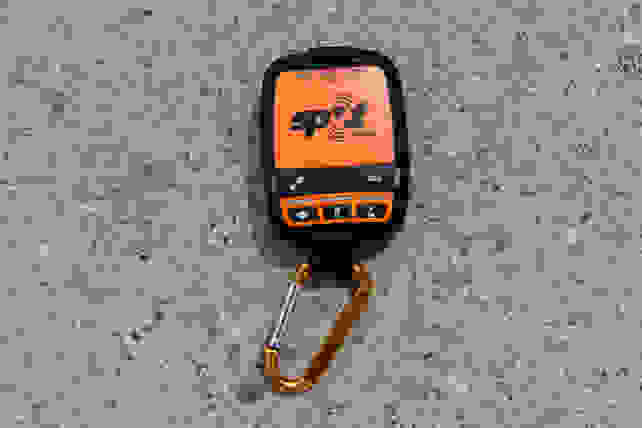 It boasts spark-proof connectors and reverse polarity protection, a 500-lumen work light, and USB charging capabilities. 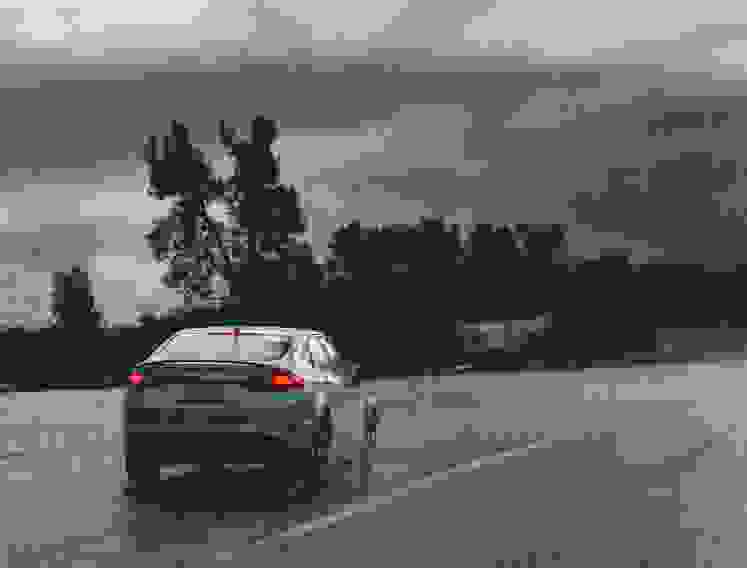 There's also a voltmeter to help you to understand whether your battery is the cause of your car troubles or if calling for professional help is the way to go. All this in a package about the same size as a lunchbox. You can buy smaller NOCO batteries, but we feel having a high-capacity battery is the way to go—if you buy a larger vehicle, RV, or even a boat, you'll have the hardware on hand you need to jump its battery back to life. Seal and inflate a damaged tire without a jack? Yes please. No one wants to change a flat tire at the side of the road (except maybe a tow truck driver.) The 12-volt powered Fix-A-Flat Ultimate makes doing it a thing of the past. Connect it to a flat tire’s valve stem and within seconds the tire will begin to fill with chemical sealing agent to temporarily mend your tire and air to re-inflate it. In under 10 minutes, you’ll be back on the road and on your way to a service station. Flipping a button instead of messing with a jack and spare? What's not to love about that? Small, but mighty, the Resqme can break you or others out of a bad automotive situation. If you’ve been in a car accident, you’re already having a bad day. Don’t let it get worse by having no choice but to stay trapped inside of your vehicle until help arrives. 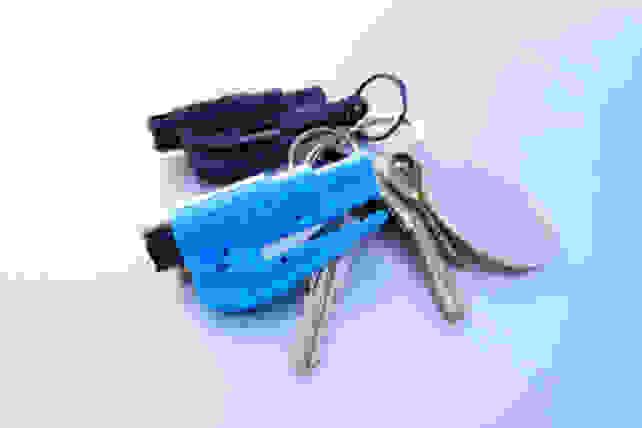 The Resqme, made by the company of the same name, is small enough to keep on your keychain and useful enough to earn its place there. It comes with a blade designed to safely slash through a nylon seatbelt without harming you or your passengers in the process. Once free of your seatbelt, you can then use the Resqme’s pressure-activated glass breaker to smash a window out of your car so that you can walk or, if needs be, swim to safety. Having tested the Resqme on multiple windows at a local wrecking yard, I can tell you that using it couldn't be easier. These two high quality tools equip you to play the role of The Good Samaritan during a roadside emergency. 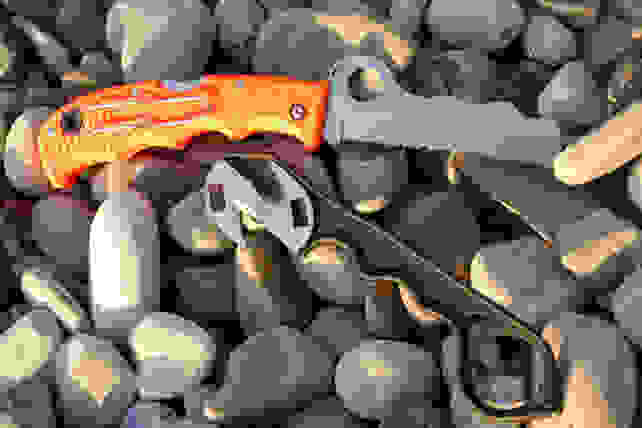 We've spent dozens of hours testing our Best Pocket Knives and Best Multitools and found some great picks. But sometimes a specialty item for the car is what's needed. The Spyderco Assist has an integrated glass breaker in its handle could come in handy for helping the victim of an accident out of a dangerous wreck, and its safety-tipped serrated blade slices through seatbelt material like butter. As you'll be able to find a million other uses for it in your life, carrying it around with you won't feel like a burden. Or, if the Assist’s price is too rich for your blood, check out the Leatherman Z-REX. While we found that it doesn't have the utility to be as useful in day-to-day life as a regular knife might, it costs significantly less than a Spyderco blade, but can do the same amount of hurt to seatbelts and automotive glass. Duct tape: is there anything it can't do? A roadside repair doesn’t have to be pretty—it just has to get you home. When the time comes to make an ugly, but effective repair, few tools are more useful to have on hand than a roll of duct tape. 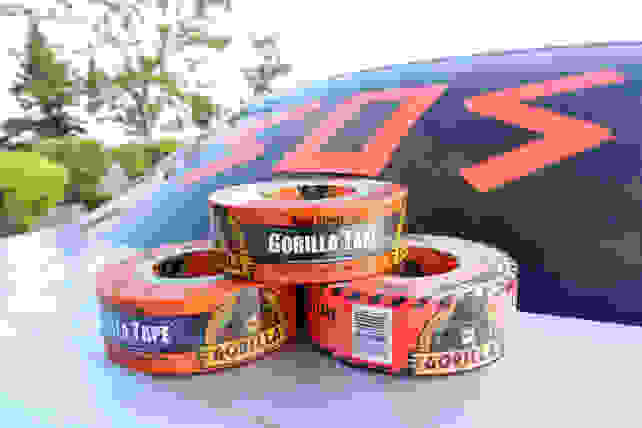 We like Gorilla brand duct tape. It's the top-rated in our Best Duct Tape roundup thanks to its incredible adhesiveness to most surfaces, even in wet conditions for extended periods. Pro tip: A roll of high-visibility orange is great for taping the word ‘help’ into you vehicle’s window to flag down other motorists. 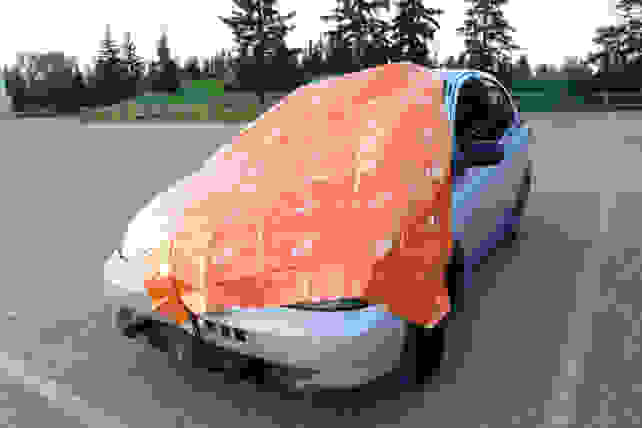 This large, lightweight tarp should have a. home in the trunk of everyone's vehicle. Whether you’re using it to keep warm while you wait for help to arrive, or patching up a broken window, you’ll be glad to have the SOL Heavy Duty Emergency Blanket in the back of your car. Despite weighing just under eight ounces, it’s surprisingly tough, large enough to almost entirely hide that shameful chunk of metal you call a car, and is both wind and waterproof. As it’s 90% heat reflective, it also makes a great beach shelter in a pinch. This kit provides a wide variety of first aid supplies in one affordable, easy to use package. Headed out on a road trip? Depending on your intake of gas station nachos, you could wind up spending more time in bathrooms than in your car. The Mountain Backpacker first-aid kit has everything in it to mend your trouble tummy and more. Despite its mountain climbing moniker, this first-aid kit is perfect for providing medical care to road trippers, car campers, or those with light injuries. It contains everything you’ll need to tend to minor wounds, burns, and sprains. It also comes with single-dose medicines to treat allergic reactions, diarrhea, pain, fever, and inflammation. No first aid training? No problem: The kit includes flashcards and a first-aid handbook will help you muddle through the treatment of a wide assortment of boo-boos. 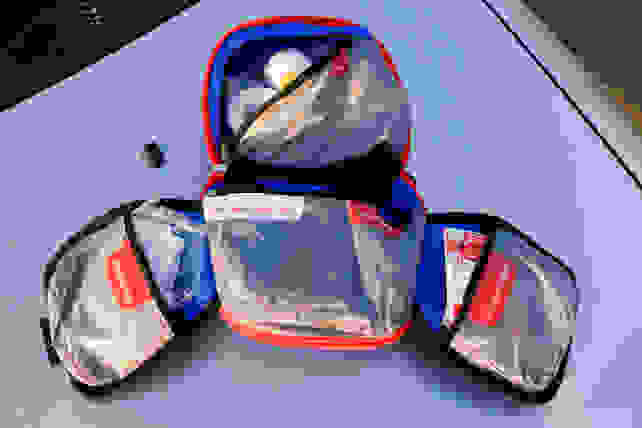 I trust Adventure Medical Kits enough in my personal life to keep one in my home and one in my car—recommending one to you is an obvious choice.